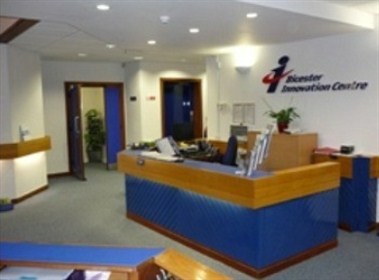 Bicester Innovation Centre is situated in a thriving business area of Bicester. 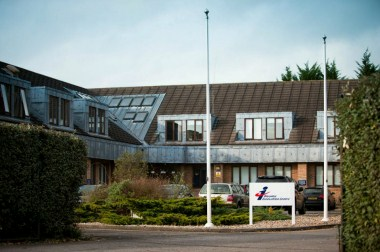 The centre provides a home for a large range of technology and knowledge-based companies, which were attracted by the reception and support services, the wide range of tailored business events and access to meeting facilities. 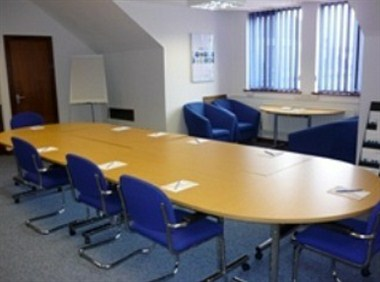 Bicester Innovation Centre provides the ideal location for your business meetings. 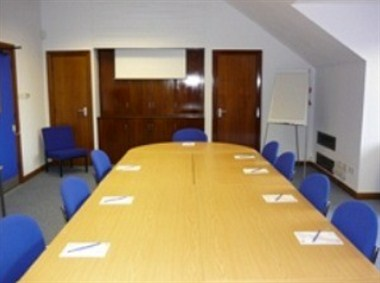 Whether it is a board meeting, a training session or an event, our experienced and friendly staff will ensure that every aspect is carefully taken care of. 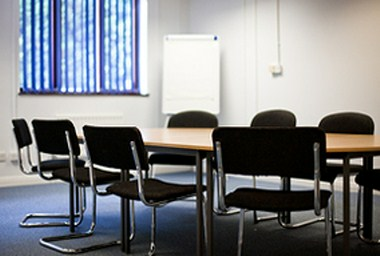 Situated near many major transport links and networks, Bicester Innovation Centre is the complete venue, helping to make your event stress free.